Those of you who keep up with me on Twitter know I've been at the hospital with Walt all day since he collapsed around noon. He's admitted and it looks like he'll be OK, so as of now we are planning to do The Strip and The Petcast tomorrow from noon-2 PT. You can hear us then at LVRocks.Com. The Strip goes first at noon. 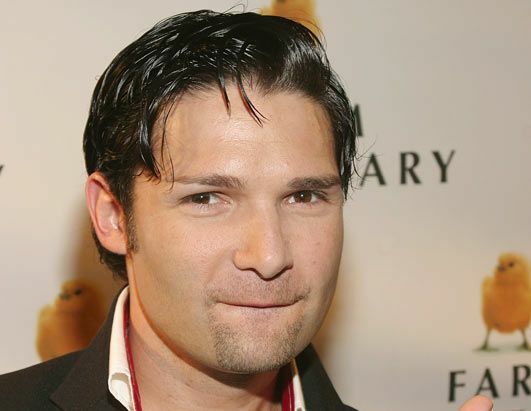 It's a TOTALLY 80s episode featuring interviews with "Lost Boys" star Corey Feldman and Expose singer Jeanette Jurado. Feldman is headlining at House of Blues on Oct 23 and Expose appears at the Henderson Pavilion on Saturday night. Odds are, however, we won't have time to play much of those interviews on the live show, seeing how there's a ton of Vegas news to discuss. The Petcast comes up at 1 p.m. Guest host Jen Prosser and I will be interviewing holistic pets expert Stacey Turis, who just came out with a new iPhone app to help pet owners trying to keep it natural for their animals. 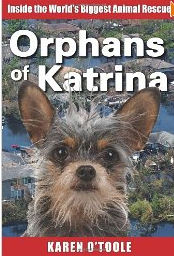 Then, author Karen O'Toole joins us to discuss her book Orphans of Katrina: Inside the World's Biggest Animal Rescue. As always, you can listen live at via LVRocks.Com and join the chat with fellow listeners. Or wait and grab the podcast version via iTunes, Zune or that nifty "Listen Now" player on TheStripPodcast.Com. Parade of Vegas Stars To Shine For Reid?